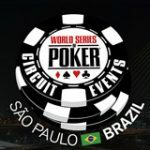 Win 888Live São Paulo Main Event packages by playing the qualifier tournaments and satellites exclusively online at 888poker. 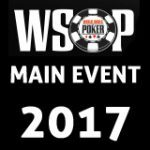 Play for your share of the R$1.000.000 guaranteed prize pool for the Main Event. 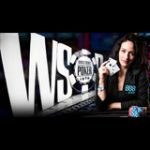 The live poker tournament series takes place at Casa Bossa, São Paulo between 6th - 11th September, 2017. 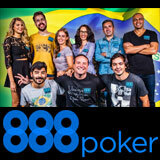 Join team 888poker in São Paulo, qualifiers start from as little as 1₵, win a prize package online at 888 poker. 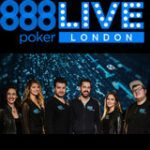 888poker players can win a prize package to the 888Live São Paulo Main Event with online qualifiers running until 4th September. 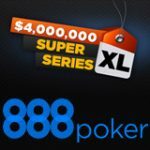 Qualify through satellite tournaments which start from as low as 1₵ or buy-in directly to the final satellite by clicking on the Live Events tab in the 888poker tournament lobby. 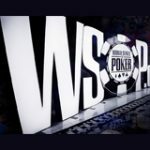 There are two types of prize packages up for grabs, one is just the Main Event buy-in valued at $400 or the full package with Main Event buy-in and accommodation valued at $750. Buy in: Starts at 1₵.